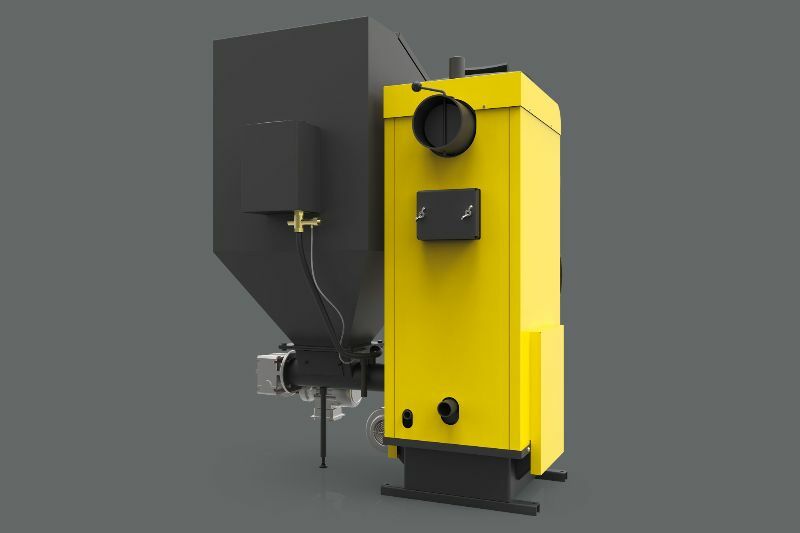 AGRO Line boilers can be reliably used in everyday operation. Design of body and heat exchanger  ensures the most effective transfer of heat, tightness for many years of operation and high reliability. It results from use of the high-quality materials and components already proven in operation. 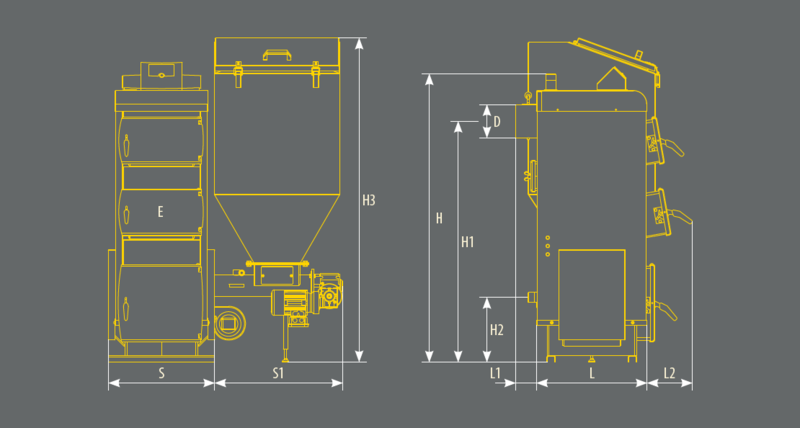 Agripellet is a primary fuel for an AGRO Line series equipped with a retort burner PSR . These boilers are convenient and convenient in operation. 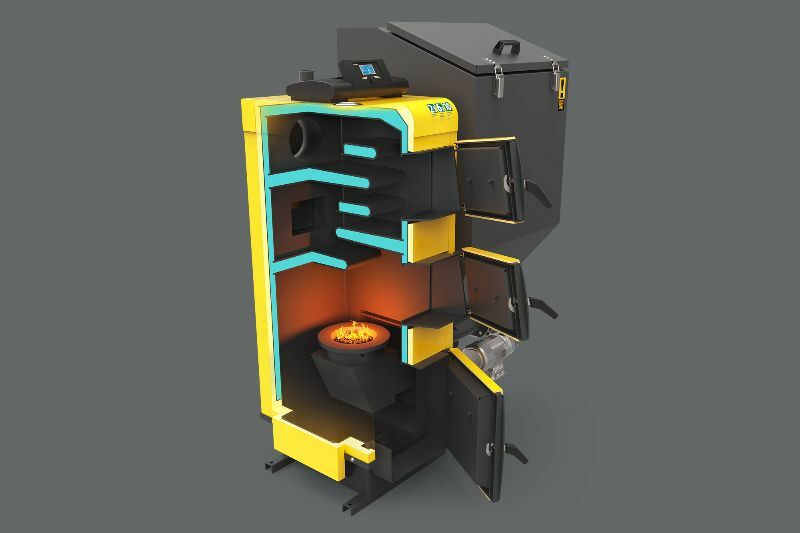 Using the retort burner , binary controller and fan, improves the efficiency, lowers failure frequency and significantly shortens the time necessary for servicing of the equipment. Sterownik ecoMAX 910  controller continuously watches over the combustion process ensuring optimal dosing of the fuel and air inflow. It controls also the operation of four pumps: central heating, domestic hot water, circulation pump and pump of the mixer. Precise control ensures obtaining the set temperature using the lowest portions of the fuel, what causes that the equipment is one of the cheapest in operation. 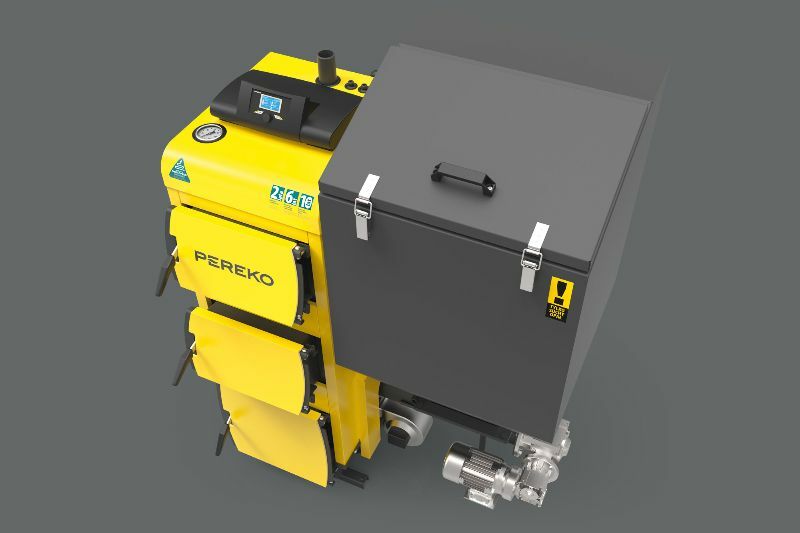 The AGRO Line boilers can be additionally equipped with the Internet modules responsible for remote control. 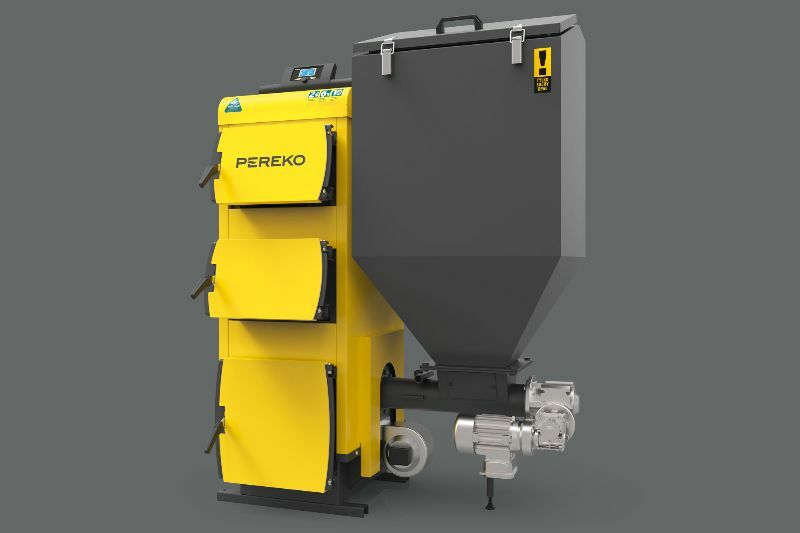 Non-wood pellet — granules produced from wastes from agricultural and forestry production. It is produced from grains, green stems, hay, energy crops and any other waste biomass, which can be combusted. This fuel is easy to transport and store, its price is considerably lower than price of wood pellet. Agripellet accelerates combustion process in a symbiosis with the environment protection.